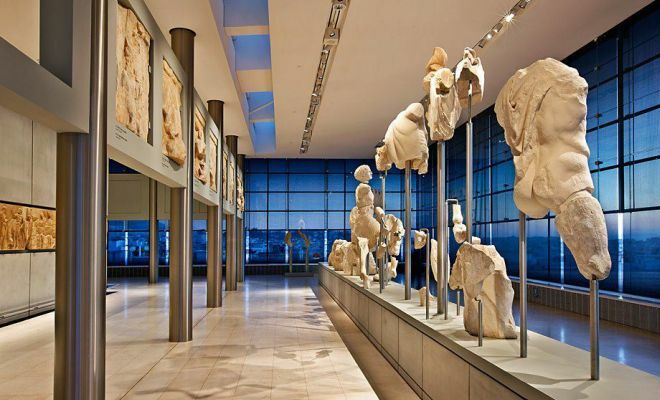 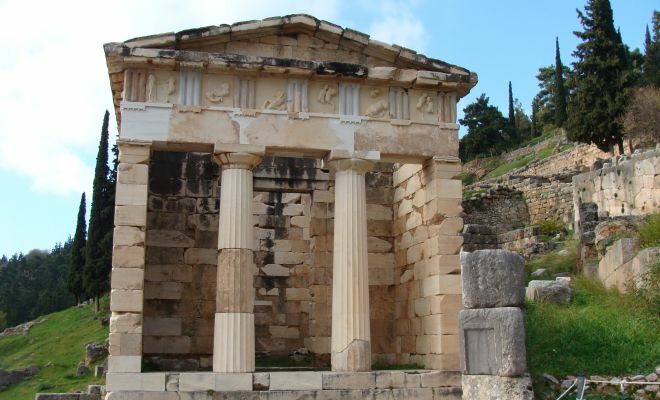 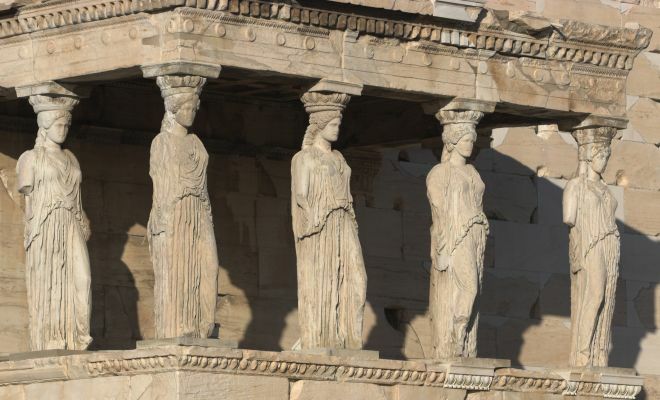 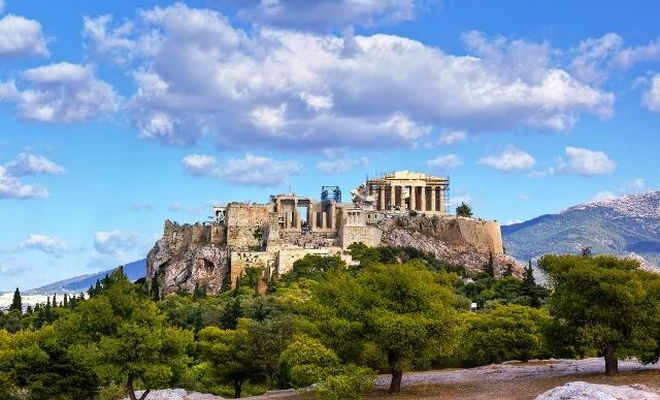 Free day to explore Athens and its suburbs. 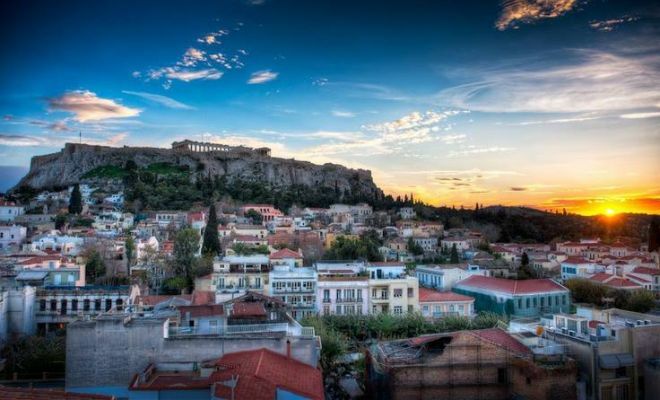 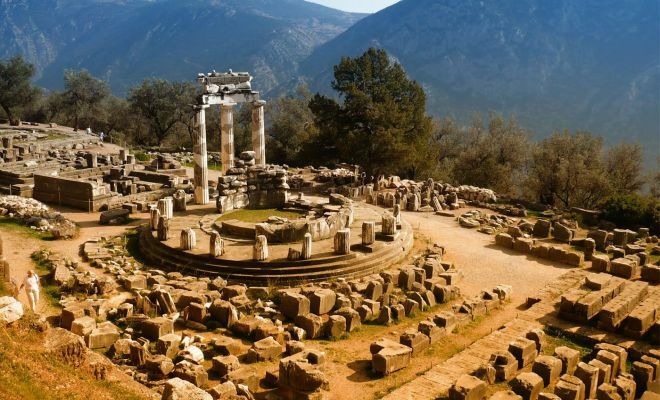 Starting our evening tour with a pleasant panoramic drive through illuminated city center and we will approach the slope of the sacred hill to admire the illuminated Acropolis. 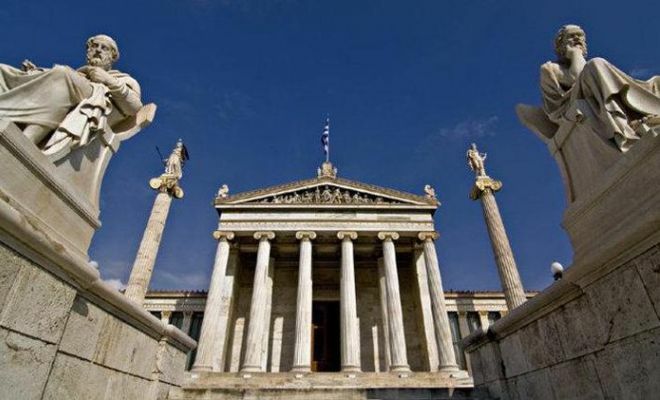 Passing by the old Olympic Stadium, we continue towards the Parliament square, and from there to the Neoclassic Academy, University, and National library buildings. 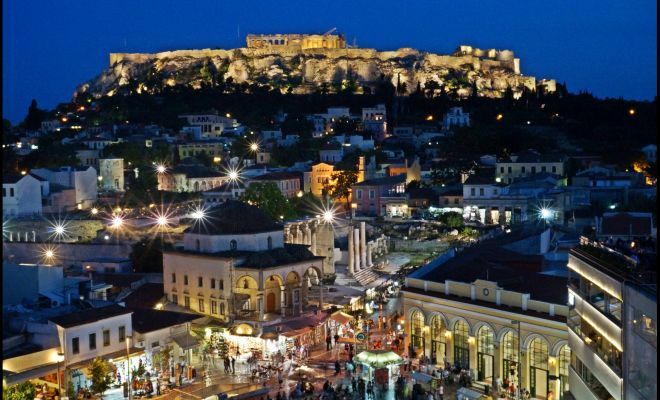 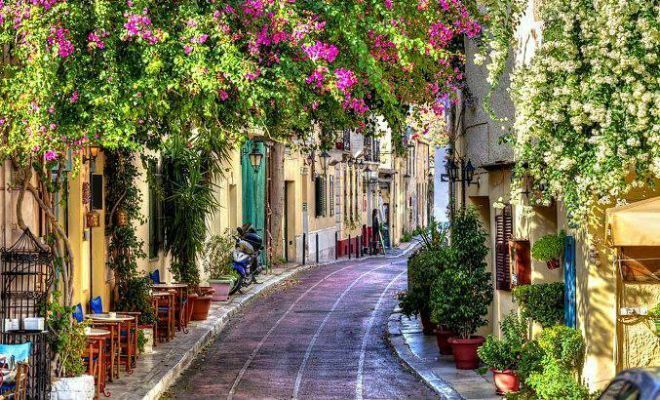 Next we will walk through the narrow pedestrian street of Plaka, the old city of Athens, to dine in a Greek typical restaurant with floor folklore show with live music, ballet with dancers in traditional costumes.